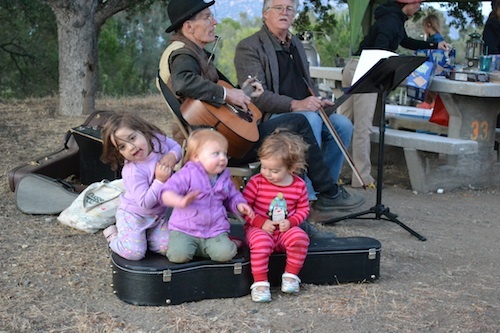 The Great American Backyard Campout is Saturday, June 22. 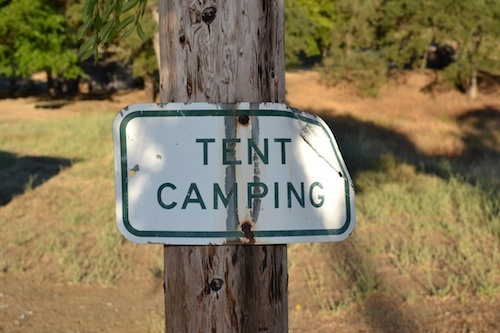 According to sponsors National Wildlife Federation, people register to camp outside June 22, or a night of their choosing. You can register at the NWF site, which provides a Campsite Finder full of opportunities to join an existing camping team. 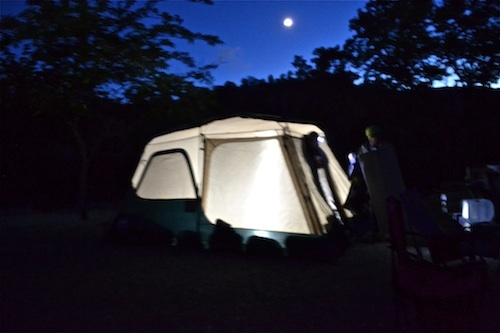 Or you can join the Campout in your own backyard, balcony, or local campground. 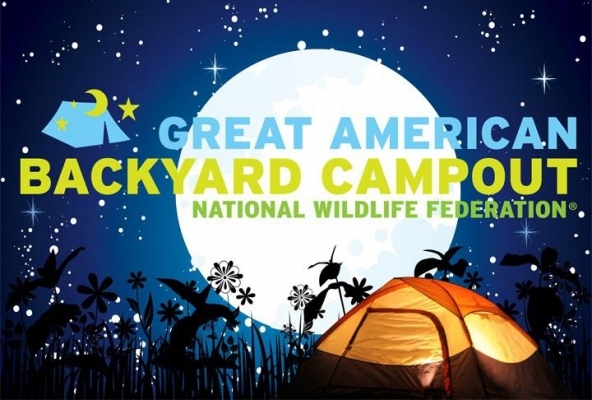 National Wildlife Federation hopes that the Campout will inspire more people to get outdoors and experience the ease and fun of enjoying a beautiful outdoor place and sleeping under the stars. 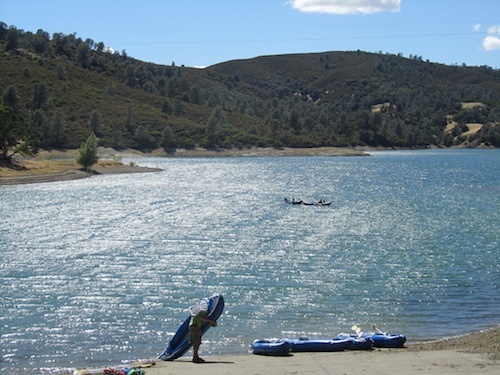 That's what happened with me last year, when I was fortunate to join a Campout group at Lake Berryessa in Northern California. We fished and floated in the lake during the day, and sang songs, made s'mores and watched the impressive canopy of stars at night. Many people were camping for the first time with their families. Everyone had a blast. You may know that we sometimes pitch a tent on our deck or in a treehouse. 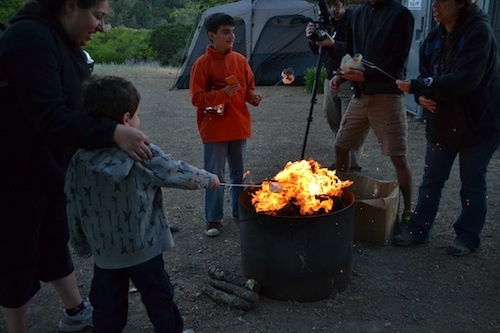 Kari of Active Kids Club shares her tale of Balcony Camping in an urban backyard. 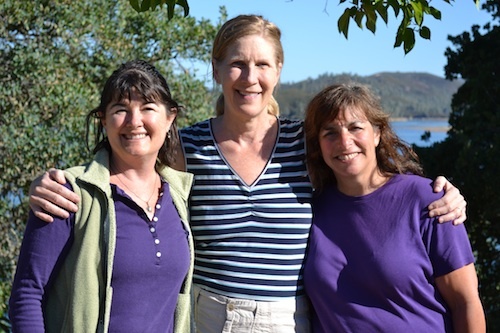 Debi at Go Explore Nature offers tons of outdoor activities to add to the fun while camping, like a Flashlight Walk or a Bug Hunt. 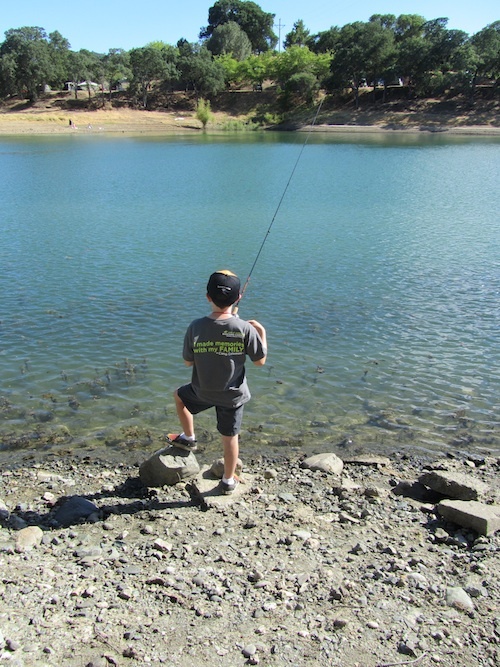 Looking for more fun things to do outdoors? Try these Seven Things to Do After Dark from National Wildlife Federation. 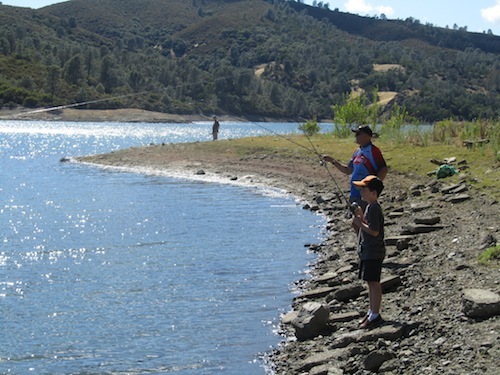 Here are more Camping Tips, games, songs and recipes from NWF. 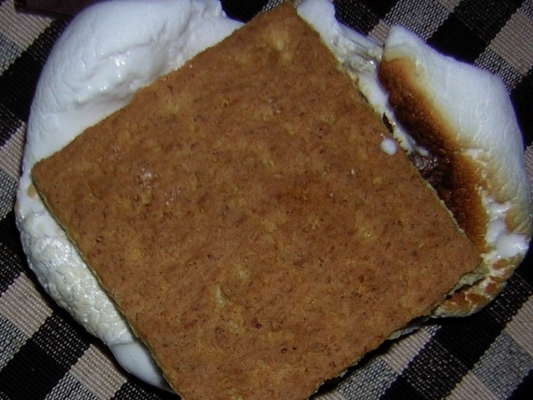 Of course, no camping outing is complete without s'mores, the gooey outdoor treat that first appeared in the 1927 Girl Scout Handbook, Tramping and Trailing with the Girl Scouts, which coincided with the beginning of mass-produced graham crackers and chocolate bars.